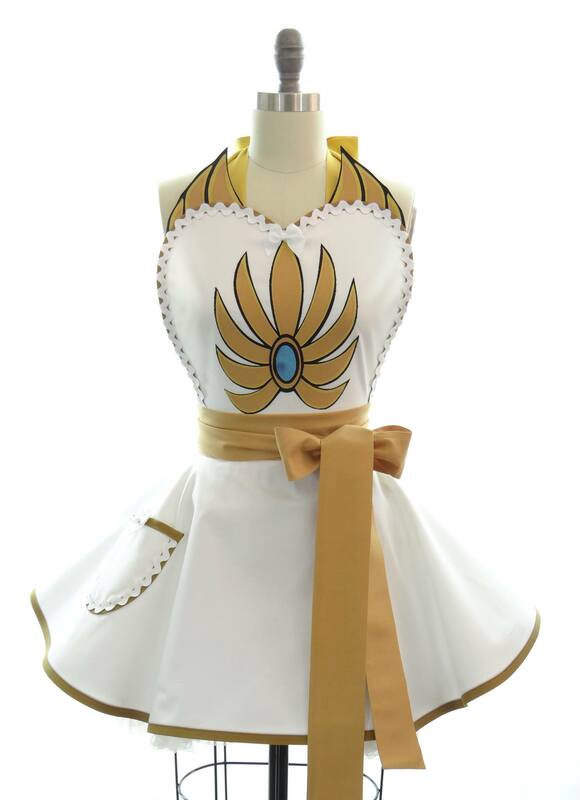 Before starting this post, I actually found myself staring at my screen for quite awhile wondering how in the world I had never stumbled upon Bambino Amore (BAM) until recently. 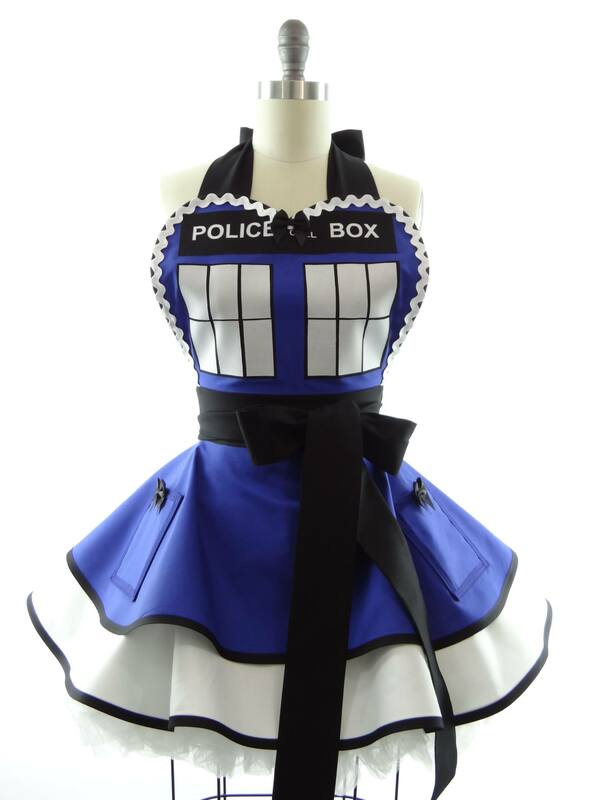 Alongside my rather excessive, and perhaps random, love of geek-themed coasters, is my love of geek-themed aprons. 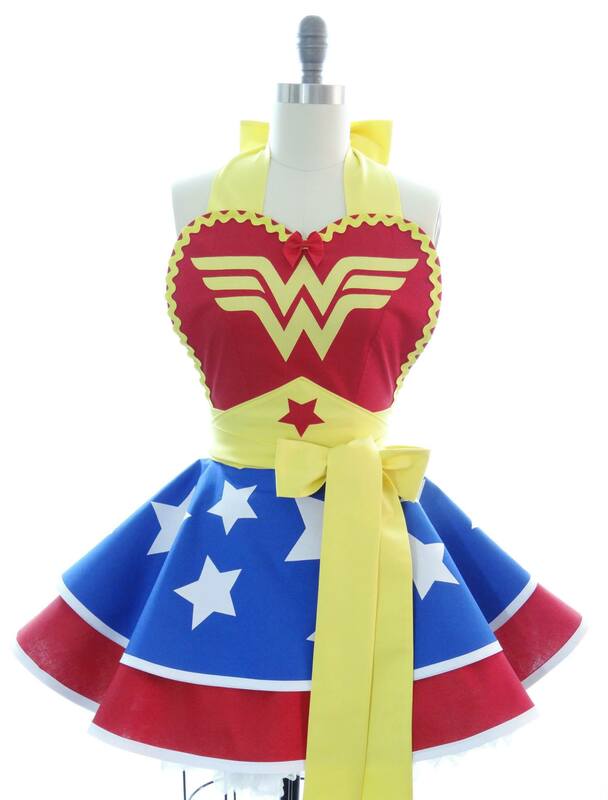 I just can’t get enough of them! 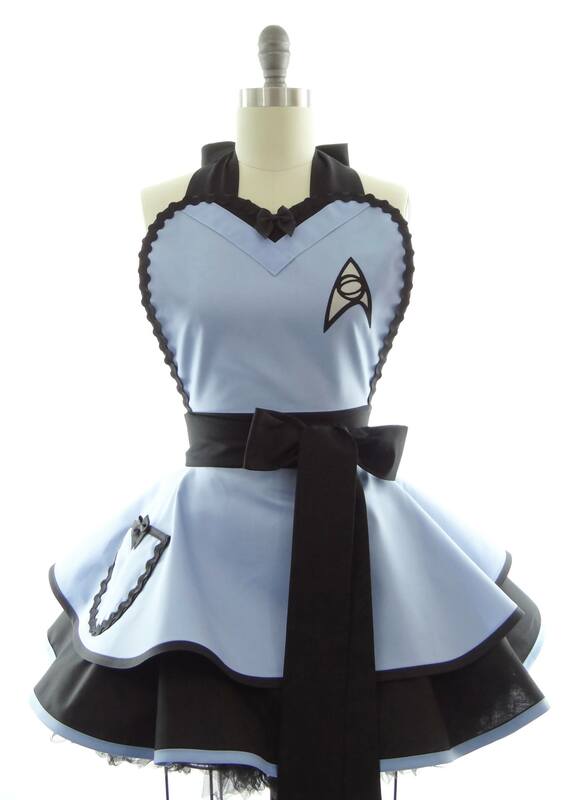 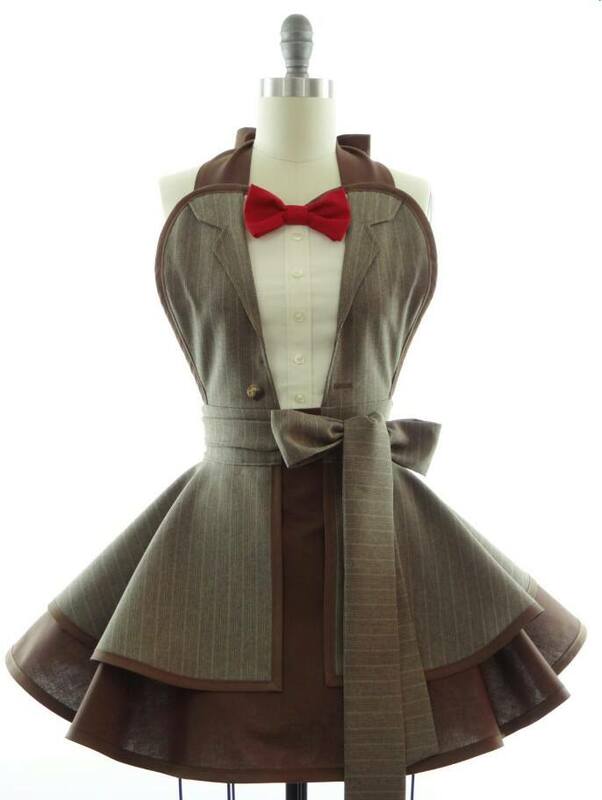 Their geek-themed aprons, which seem to generally run about $70-100 depending on the amount of details, are just about the best I’ve ever come across. 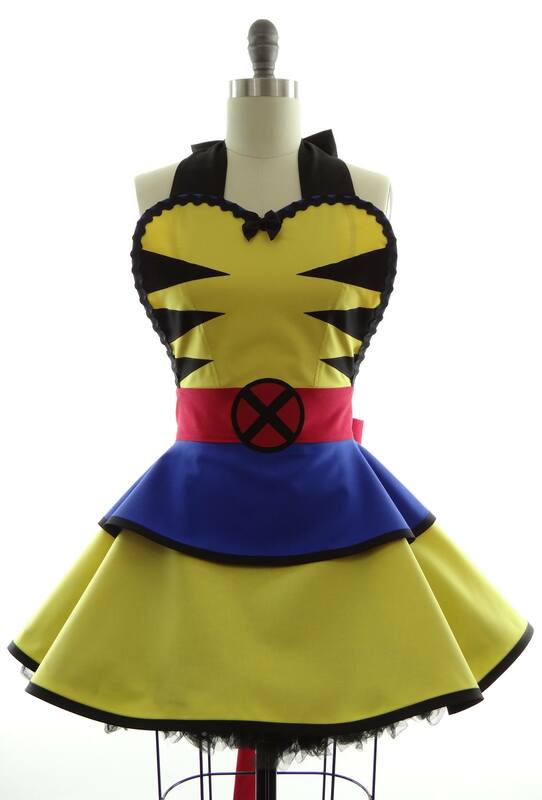 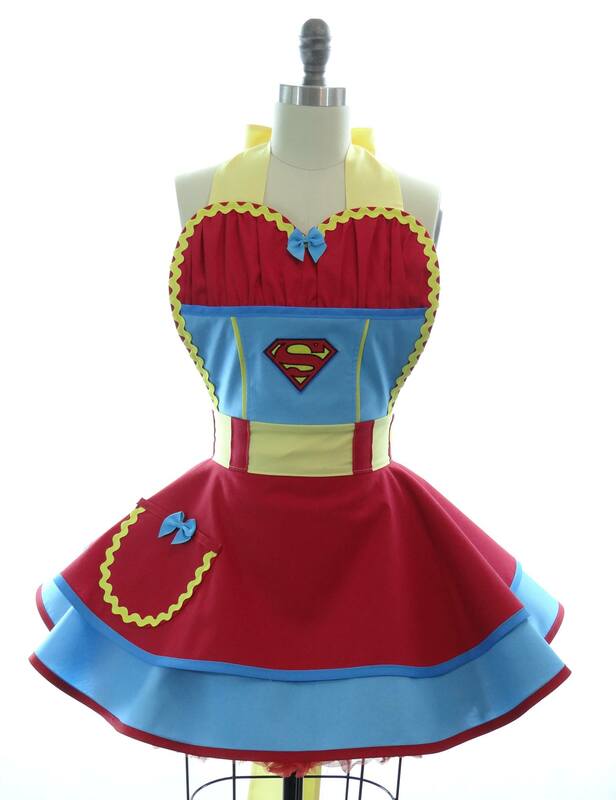 Whether as a gorgeous and fun item for the geeky cooks out there, the geek fashionista with a bit of flare, or even the cosplayer or geek girl who’d like to do a fun, pin-up styled costume or photoshoot, BAM has you covered! 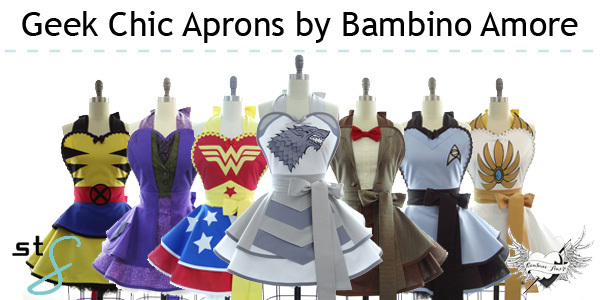 You can purchase or order a custom apron from BAM on their Etsy page. 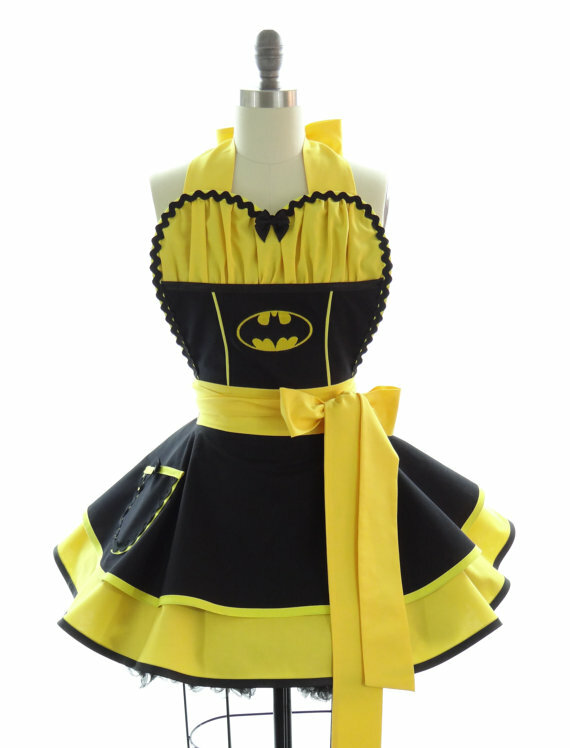 And be sure to follow them on Facebook to keep up to date and get sneak peaks on the latest aprons, and get in on surprise sales only offered there! 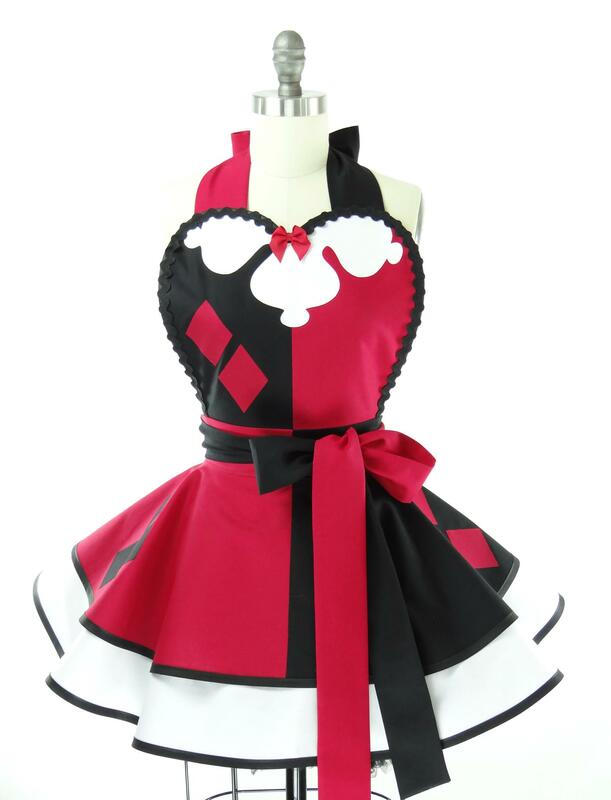 Do you already have a favorite from their existing apron designs? 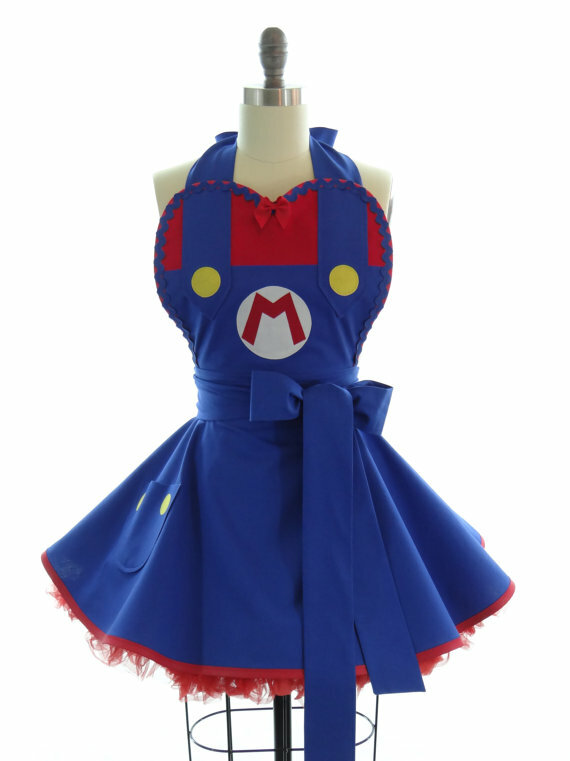 Or have ideas for a custom apron you’d love them to make? 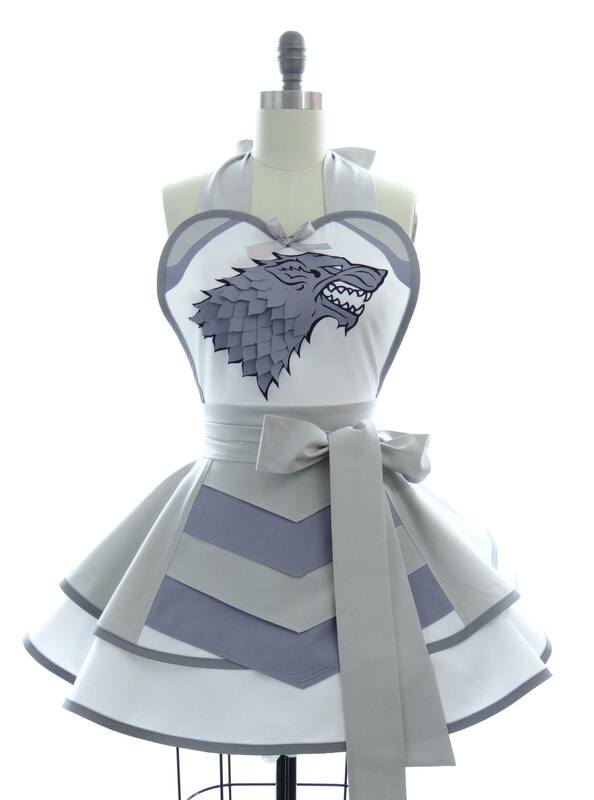 I’m a little weak at the knees for the House Stark one, the immense amount of detail work on it is staggering! 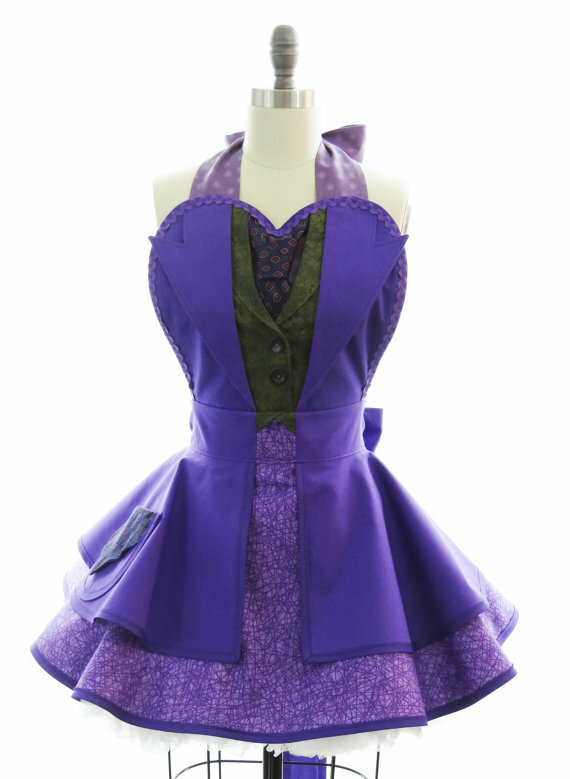 Share your faves with us on Facebook and Twitter!